Belmond Bellini Club is the preferred partner program of Belmond (formerly Orient Express) Hotels, Trains and Cruises. Most Belmond hotels are also Virtuoso members, so for TravelSort Clients‘ shorter Belmond hotel stays I usually reserve with Virtuoso benefits. 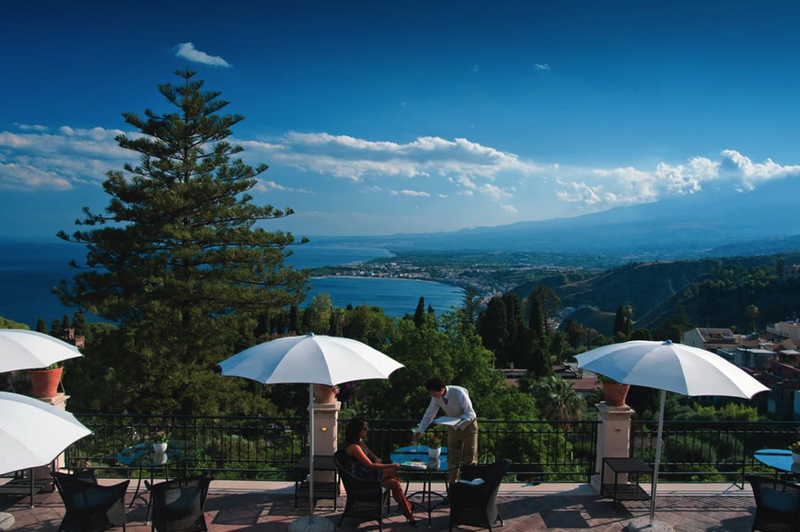 But there's an important exclusive Bellini Club benefit when reserving at least $5000 pre-tax in Belmond hotels, trains or cruises for a single booking: a $500 gift voucher valid towards a future stay with Belmond. First, I'll outline the Bellini Club Benefits that apply when reserving a standard best available rate (not a restricted prepaid rate or other special offer). Note that these are NOT combinable with Virtuoso, so you would need to choose whether to reserve with Virtuoso benefits or Bellini Club benefits. Who is Eligible for a $500 Belmond Gift Voucher? You're eligible for a $500 Belmond gift voucher if you reserve a Belmond hotel stay, cruise or train journey of at least $5000 pre-tax (consecutive nights) with TravelSort or another Bellini Club luxury travel advisor. You cannot earn this gift voucher when reserving directly with Belmond or via any other non-Bellini Club channel. 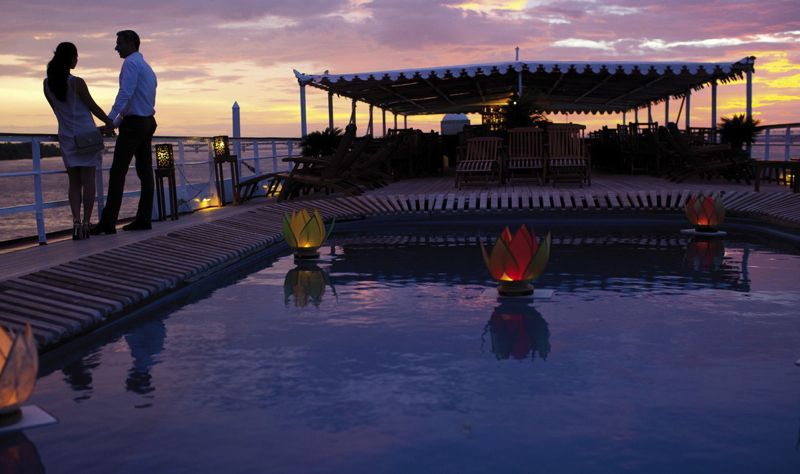 How Can the $500 Belmond Gift Voucher Be Redeemed? The $500 gift voucher is valid for 18 months from date of issue, on your next reservation for a different Belmond property or experience worth at least $2500 pre-tax. The voucher is only valid if making the second Belmond booking with TravelSort (if the first booking was made with TravelSort). The same Bellini Club agency through which you earned the gift voucher must make the second booking for you. The offer is subject to inventory control and cannot be combined with any special promotion. The gift voucher is non-transferable and can only be used by the same clients who reserved the initial Belmond hotel, cruise or journey. One $500 gift credit per client per year. Where are Belmond's Train Journeys and River Cruises? 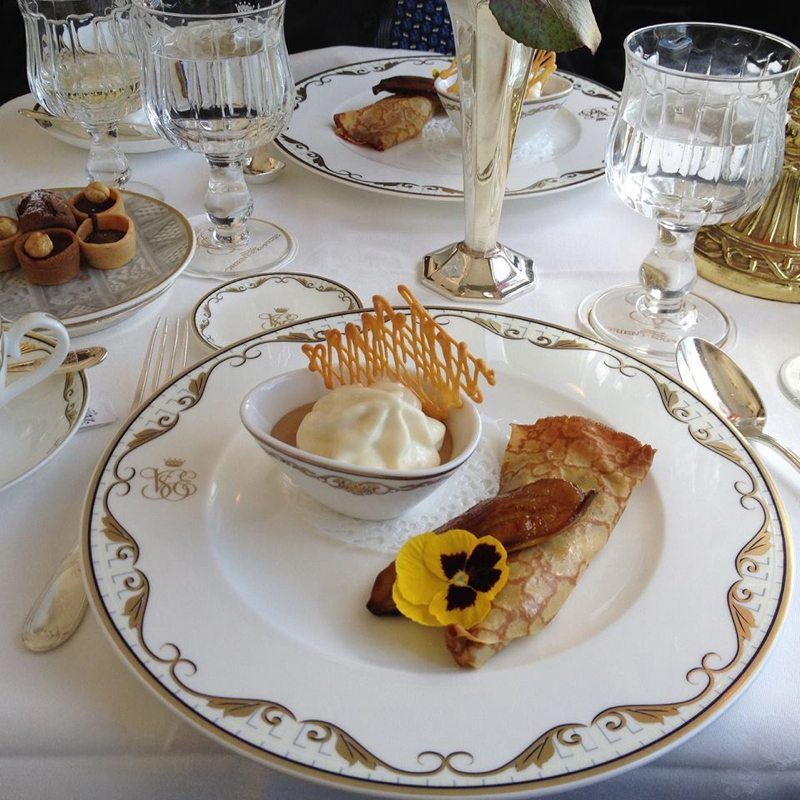 Belmond, formerly known as Orient Express, is best known for its Venice Simplon-Orient-Express that criscrosses Europe. Journeys include Prague to London, Paris to Istanbul, Venice to London via Budapest, Venice to Paris via Vienna, and many more. If you've stayed with Belmond, what was your favorite Belmond hotel, train journey or river cruise? Become a TravelSort Client and Book a Belmond Hotel, Train Journey or Cruise with Bellini Club Amenities!